Sell Your Sandals & Clothing Today! : REfinery KIDS! 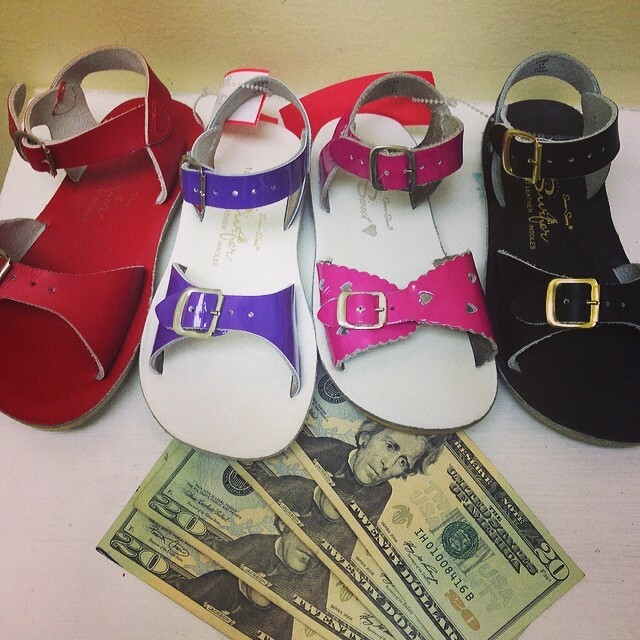 Sell Your Sandals & Clothing Today!